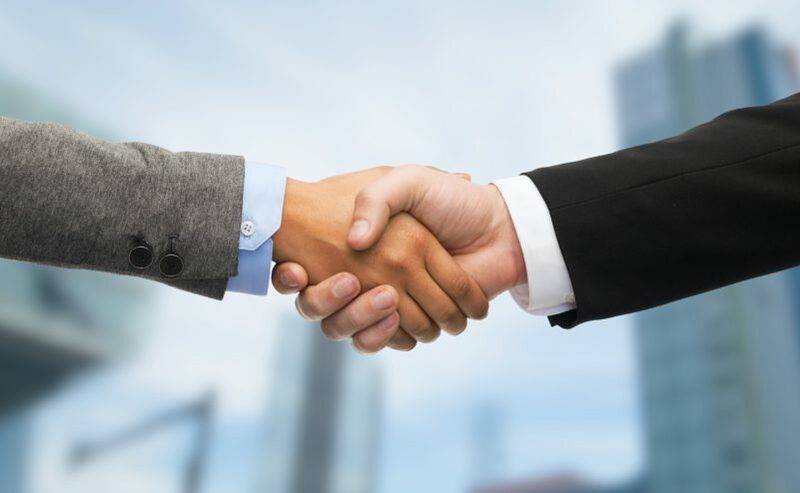 From zoning disputes to the federal tax code, public policy affects the commercial real estate sector far more than you may realize. 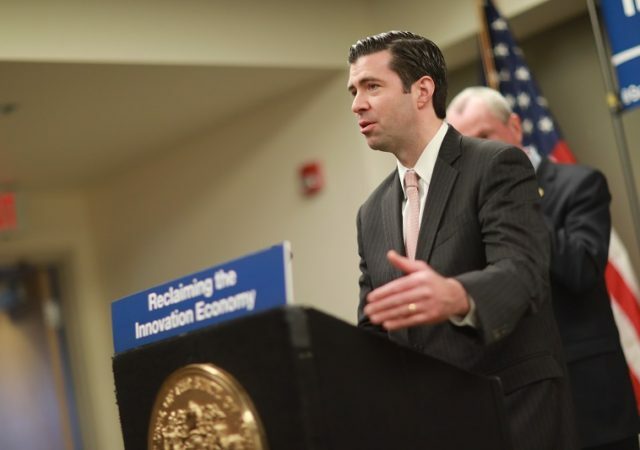 For industry leaders, government and politics demand constant attention. 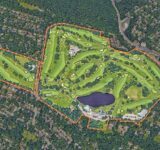 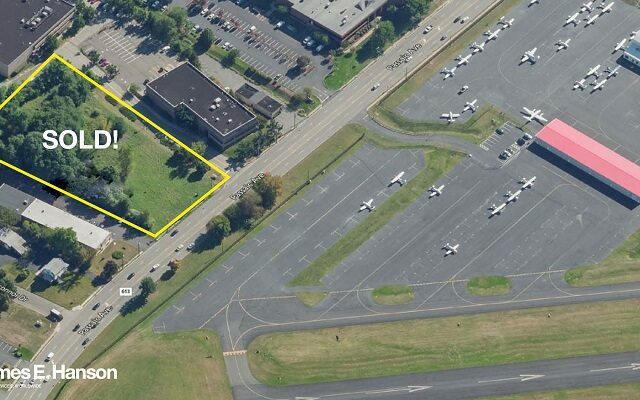 The township of West Orange has acquired a nearly 138-acre golf course property within its borders, under an $11.1 million transaction arranged by HFF. 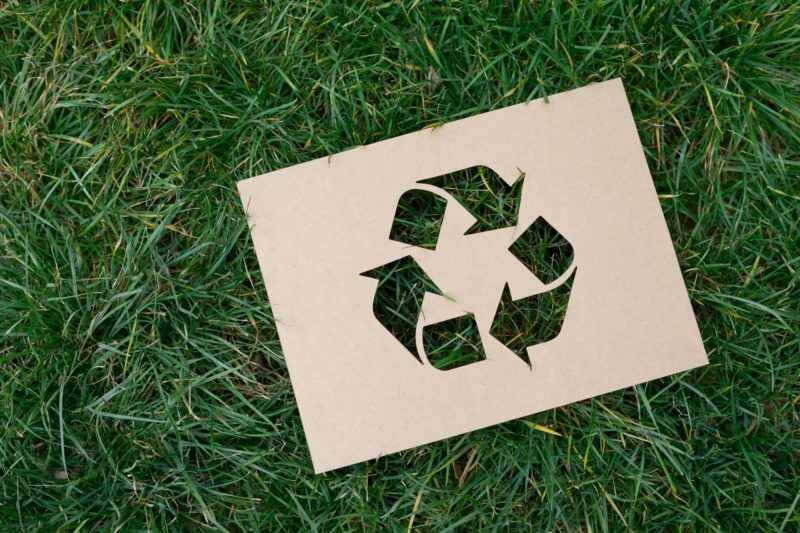 April 22 is Earth Day, always a great time to reflect on what we as citizens can do to make the planet a little greener: reducing waste, conserving energy, reusing or donating products and recycling. 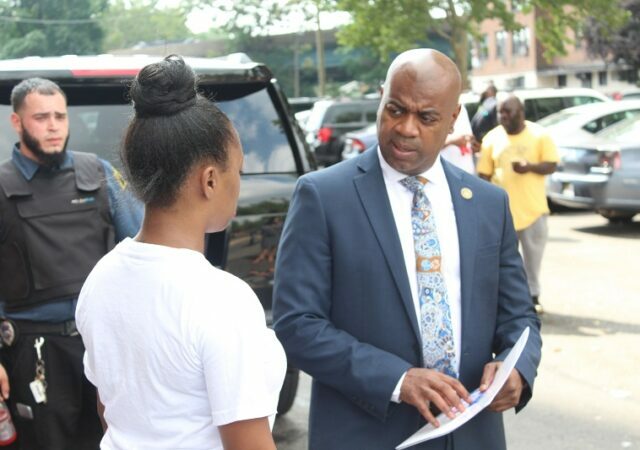 The federal government has awarded more than $24 million to the city of Newark to fund a series of major capital improvements to public housing properties. 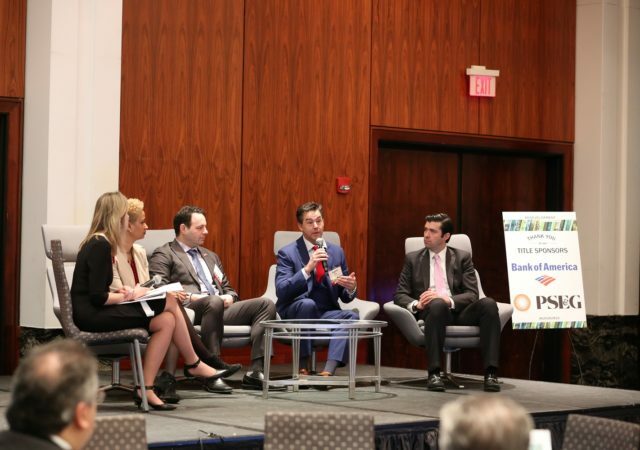 New Jersey Future’s annual Redevelopment Forum drew a crowd hundreds to New Brunswick recently, in a show of support for big-picture planning, adaptive reuse and public-private collaboration when it comes to development in the Garden State. 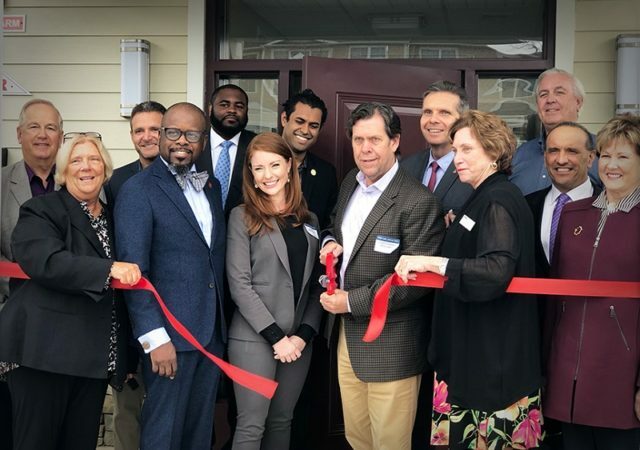 A development team has completed nearly 50 new apartments in Ocean Township as part of the state’s ongoing effort to bring new affordable housing to areas impacted by Hurricane Sandy. 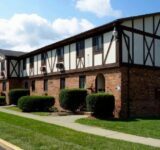 Three female-led co-working spaces have joined the growing list of locations that are eligible for rent support grants under a program offered by the state Economic Development Authority. 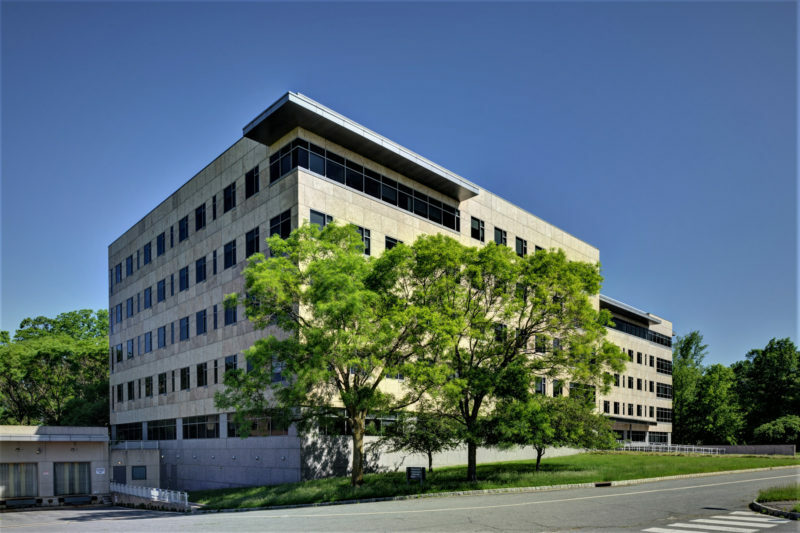 The state has approved a 10-year, $12.8 million tax credit package to encourage a biotechnology company to expand in Mercer County, with the potential to take 90,000 square feet at a former Bristol-Myers Squibb headquarters campus in Plainsboro. 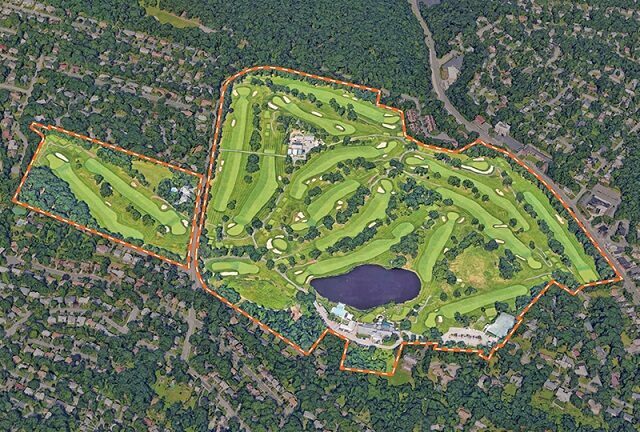 State officials have added a new financial tool for property owners seeking to clean up and redevelop contaminated sites in New Jersey. 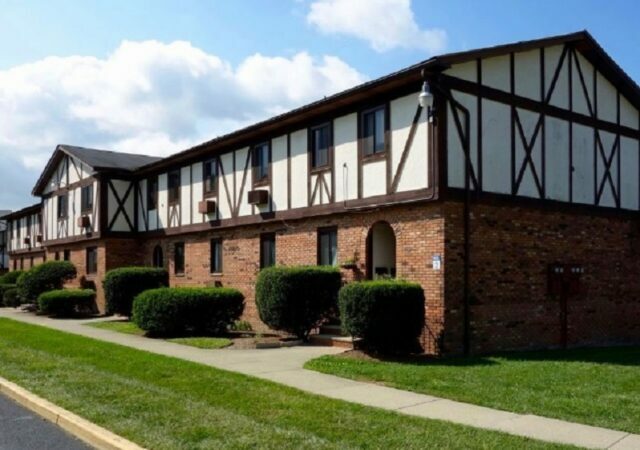 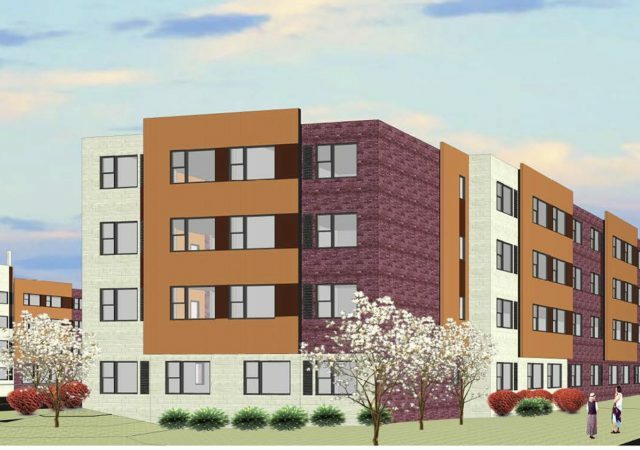 A developer has secured $32 million in financing commitments for a pair of affordable housing projects in Cumberland and Camden counties. 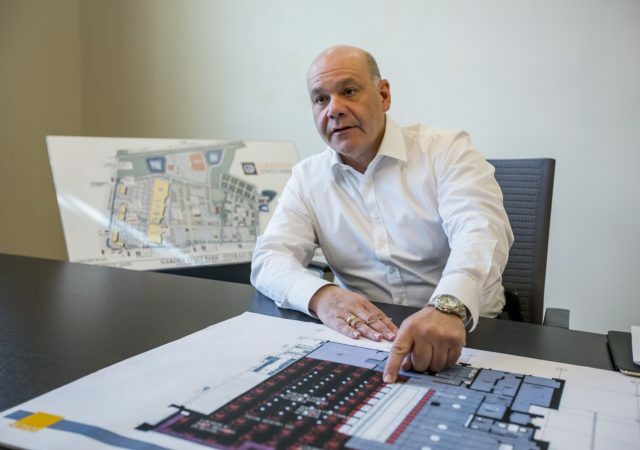 A joint venture is starting on the final piece of more than 1 million square feet of retail and dining space in Cherry Hill, where it has created a destination over more than a decade of development. 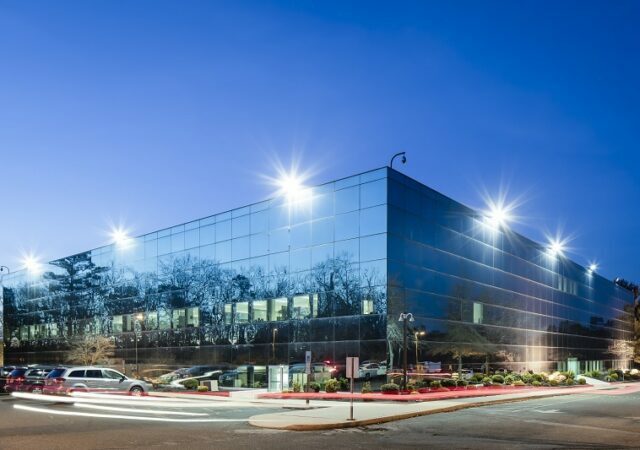 The site is now primed to draw even larger crowds later this year with the completion of a new sports book, bar and restaurant, thanks to the recent legalization of sports betting in New Jersey.